Earlier this week, Steve Jobs expired, today Jagjit Singh. The world has lost 2 legends this week. 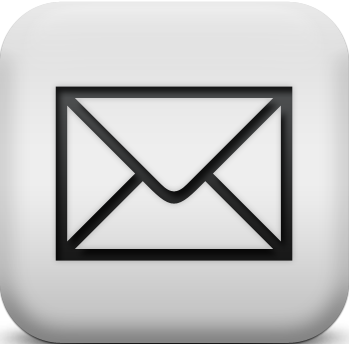 But both shall live on in our memories, Steve Jobs in the way we think & Jagjit Singh in the music we listen. 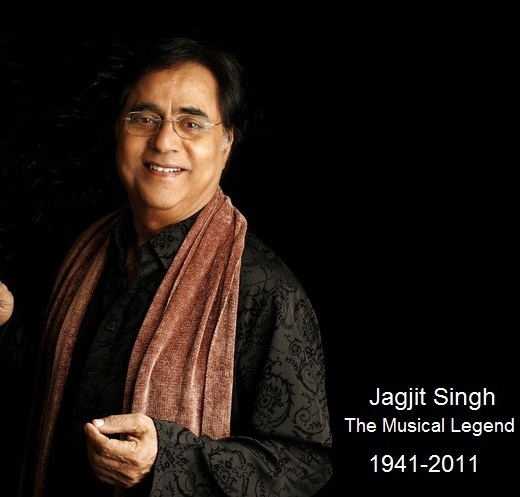 Here we present the life of the legendary singer as a tribute to Jagjit Singh. Jagjit Singh (February 8, 1941 - October 10, 2011) was an Indian Ghazal singer, composer, music director, activist and entrepreneur. Popularly known as "The Ghazal King" he gained acclaim together with his wife, Chitra Singh, in the 1970s and 1980s, as the first ever successful duo act (husband-wife) in the history of recorded Indian music. He was awarded the Padma Bhushan in 2003. Jagjit Singh was born in Sri Ganganagar, Rajasthan to Amar Singh Dhiman, a government employee and Bachan Kaur. He had four sisters and two brothers and he was known as Jeet by his family. Actually named Jagmohan at birth, he was raised as a Sikh by religion. He went to Khalsa High School in Sri Ganganagar and then studied science after matriculation at Government College, Sri Ganganagar and went onto graduate in Arts at DAV College, Jalandhar. He was a post-graduate in history from Kurukshetra University in Haryana. He learnt music under Pandit Chaganlal Sharma for two years in Ganganagar, and later devoted six years to learning Khayal, Thumri and Dhrupad forms of Indian Classical Music from Ustad Jamaal Khan of the Sainia Gharana school. Jagjit's first public performance came in the ninth grade. He arrived in Mumbai in 1965 in search of better opportunities for being a musician and singer. Jagjit Singh was first offered to sing in a Gujarati Film. "Dharati Na Chhoru" produced by Mr. Suresh Amin. In 1975, HMV asked Jagjit to compose his first long play album "The Unforgettables" . It featured Jagjit-Chitra Ghazals that sounded totally different from orthodox Ghazals. After that there was no looking back for Jagjit Singh. In 1980, he lent his voice to Bollywood movies Saath-Saath and Arth which even today are highly popular among the masses. They were reaching new horizons when Jagjit and Chitra suffered the worst loss of their lives in form of untimely demise of their only son, Vivek in 1990. Chitra stopped giving public performances. Jagjit groped in darkness and depression for a while, but such were his steely character and dedication to music that he decided to, in his words "not to let what has happened become a weakness to crush me, instead I shall turn it into a strength". He began picking up the scrambled pieces by playing the tanpura as a form of meditation and continued to charm audiences, singing with equal ease in Punjabi, Hindi, Urdu, Gujrati, Sindhi and Nepali languages. Not just India, but the world has lost one of its true gems. Jagjit Singh. His demise left a dark hole in the Indian Music industry. His voice will always be remembered as one of the most touching voices ever heard. May his soul rest in peace. We will always miss you Jagjit Ji!